If you notice any unusual redness, discharge, crusting, light sensitivity or pain, immediately remove your contact lenses and go see your eye doctor as soon as possible. Some serious eye infections can cause permanent vision damage or loss even within a day or two. Treat any contact lens related eye irritation as potentially serious! While you should not approach contact lens use as a dangerous activity, it is important to understand the importance of proper hygiene and use. As long as you obtain contact lenses safely and follow the instructions of your eye doctor, contact lenses are a safe, convenient and effective option for vision correction. 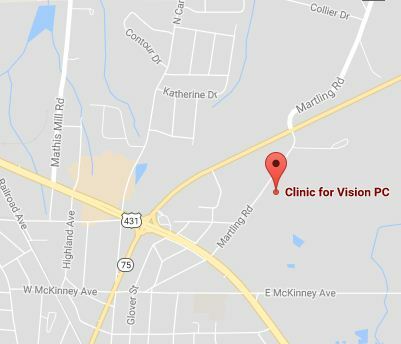 We at Clinic for Vision will take time to make sure any contact lens we prescribe will fit comfortably and safely.